Please fill in the form below. Questions? Call 541-994-4166. Or, to register and pay in person, visit OCCC's North County Center at 3788 SE High School Drive in Lincoln City or call the SBDC at 541-994-4166 during business hours. Questions, or problems with this form? We're here to help. Call 541-994-4166 during business hours for assistance or to register by phone. Refund policy: Prepaid tuition will be refunded for any SBDC or Community Education offering canceled more than 72 hours prior to start of the first class. To cancel a reservation, or for more information, call 541-994-4166. Prefer to register in person or by phone? No problem! 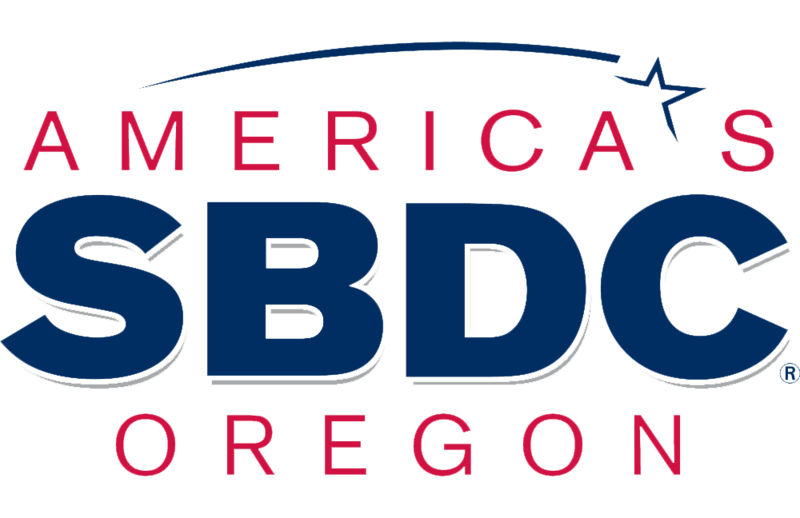 Visit OCCC's SBDC Office, at the College's Lincoln City Center, at 3788 SE High School Drive. Or, call 541-994-4166. Please let us know if you have any questions or comments about OCCC's Small Business or Community Education offerings.